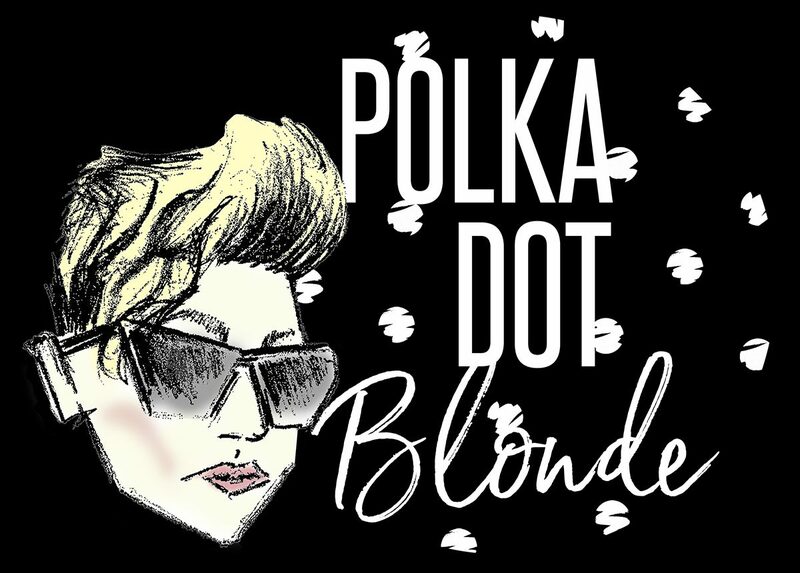 Who is Polka Dot Blonde? My name is Melissa Hollinger, and I am the mastermind behind Polka Dot Blonde. Although I am an elementary teacher by day, I have always had an obsession with fashion. As a child, I loved playing Barbie Fashion Designer on my computer, and then in high school I learned how to sew and created my own homecoming dress. Polka Dot Blonde is a blog designed to help every woman pair new, modern trends with more classic pieces. Let’s be honest; most of us can’t afford to spend a fortune on new clothes, no matter how much we wish we could! First, I will show you how to build a cool, classic wardrobe to use as your base, and then how to sprinkle in the latest trends here or there. Versatility is the name of the game. Another goal of this blog is to help you to discover your own style personality and find clothes that can highlight this and make your body look amazing. I want you to feel comfortable and confident in the way you look!